Happy New Year! 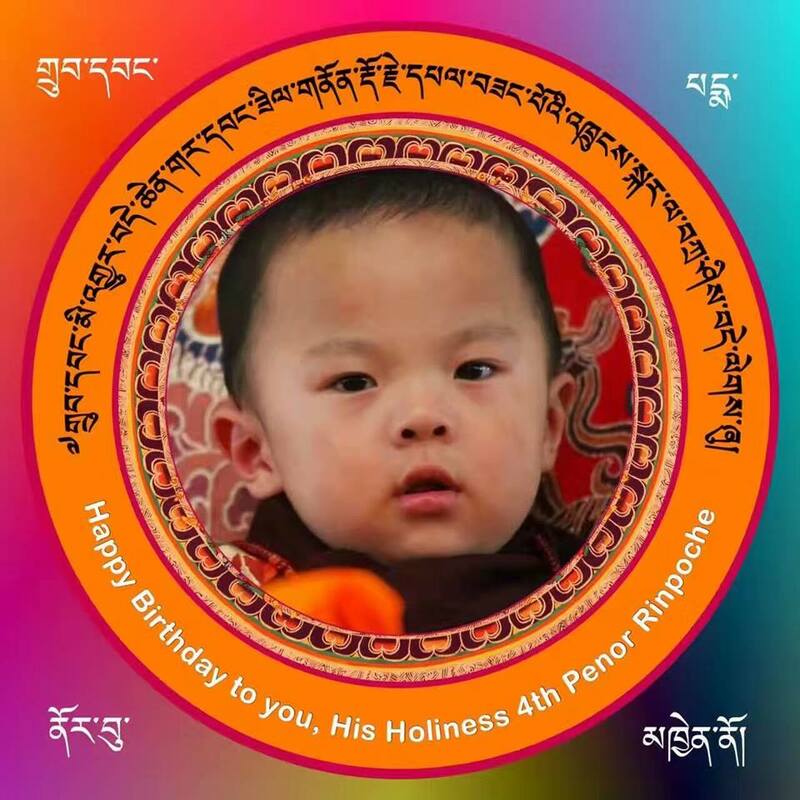 On December 31, 2016, we celebrate HH Penor Rinpoche's Yangsi's birthday. Please join us in wishing him a most happy birthday. If you can, please do consider donating to help realize the wishes of both the Third Drubwang Penor Rinpoche and the current Holiness Karma Kuchen Rinpoche for buying a New York City center! Some friends of Palyul are once again organizing busses to come upstate. Read more about Room Availability - update! Read more about UPDATE >>> Volunteer Memorial Weekend 2011!